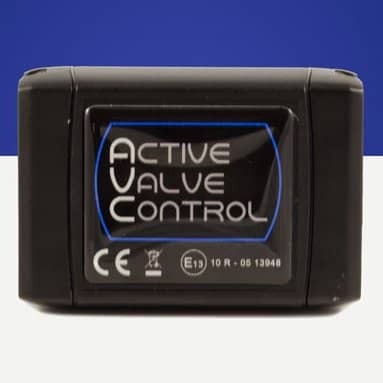 With this exhaust valve control module you have the ability to better control your exhaust valves for specific situations. 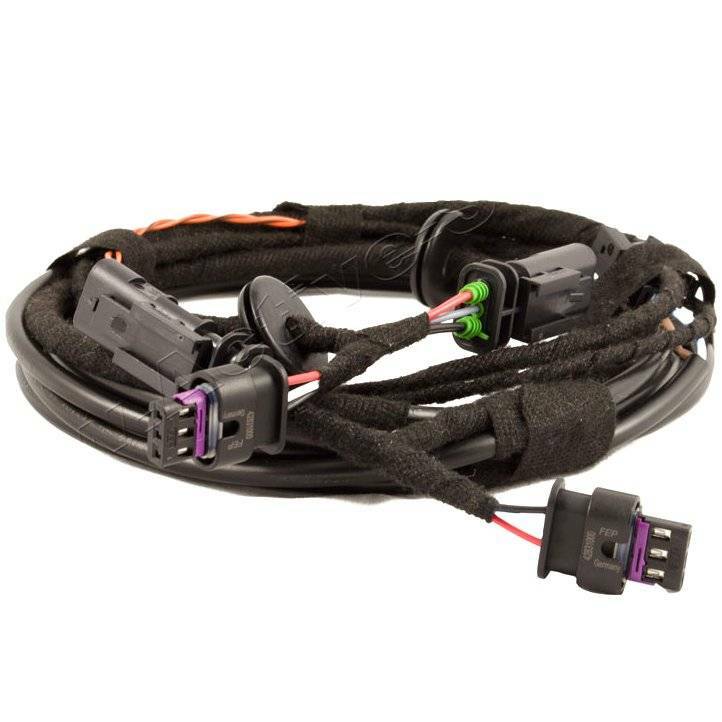 The controller allows you to keep the exhaust valves open fully in the dynamic drive select setting at all RPM. The exhaust valves will also automatically be set to dynamic when the car is started if it was shut-off in dynamic mode. In automatic mode the exhaust valves behave as they would stock and in comfort the exhaust valves remain closed until 5000rpm. The full drive select system stays intact and functional, plus no added key fobs or controls are needed.